In the process of clearing backlogs and found this one on Grand Mandarin, which is touted to have really good roast meats by Wong Ah Yoke of Straits Times. Well, if you're a lao ban (businessman) looking for a place entertain your Chinese clients, i guess Grand Mandarin would make the cut. 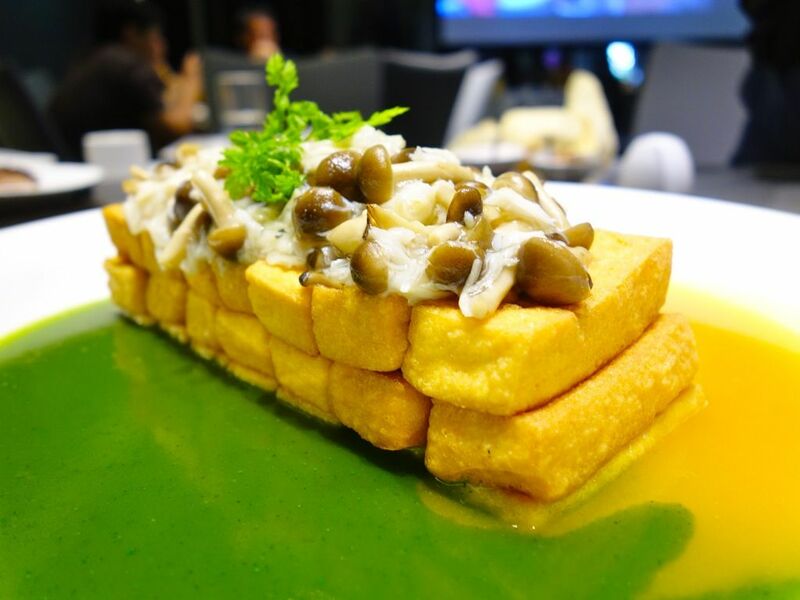 It's one of the few restaurants that sell the crazy expensive Empurau fish (忘不了) in Singapore and that's sure to impress (it's all about 面子 'face' with them). A sampler of appetizers first. We had the deep fried prawn coated with crème lemon sauce ($32). Firm succulent crystal prawn was used and the dressing was decent and masked the blandness of the meat. I found the crispy soft shell crab coated with chicken floss and curry leaves ($18) rather interesting though it could be kinda dry. The honey glazed barbecued pork loin ($15) had fats that melted in my mouth. The meat was firm but juicy. 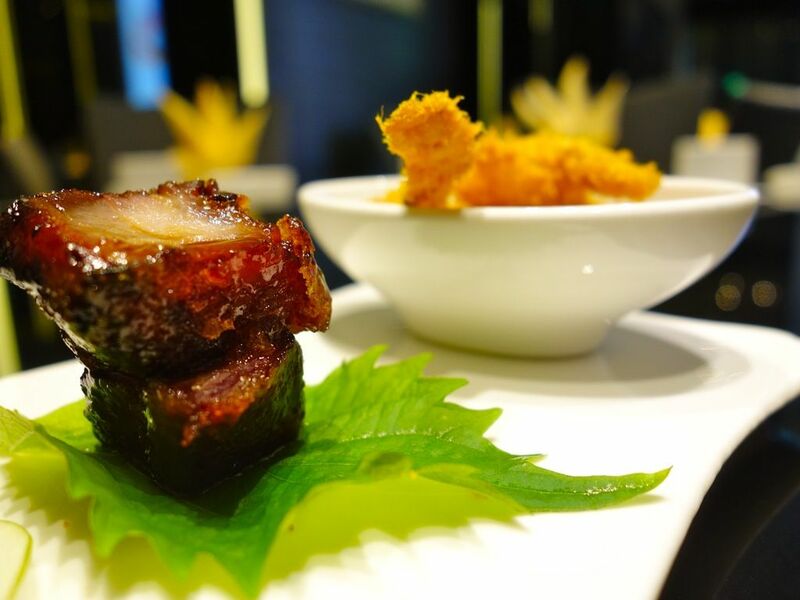 This char siew is done slightly differently being first coated with brown sugar and then baked, giving the meat a crunchy creme brulee shell that will satisfy any sweet tooth. 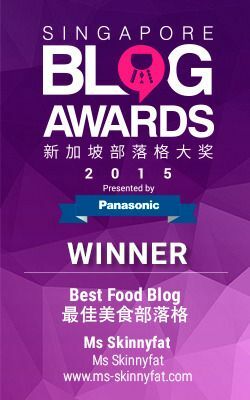 It's would come back just to take away some char siew for dinner. 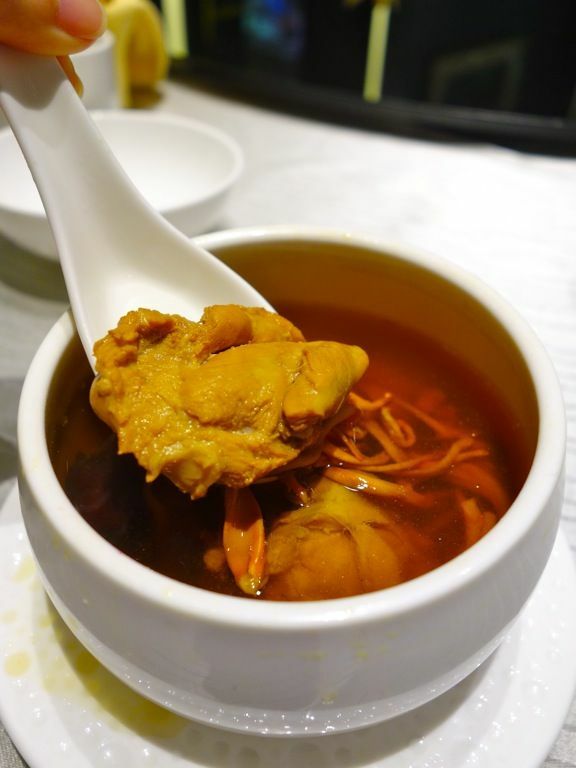 The Double boiled chicken soup with cordycep flower ($9) was very soothing on the tummy with a flavorful broth but i wouldn't recommend eating the chicken which was rather tasteless after being stripped of its juices. 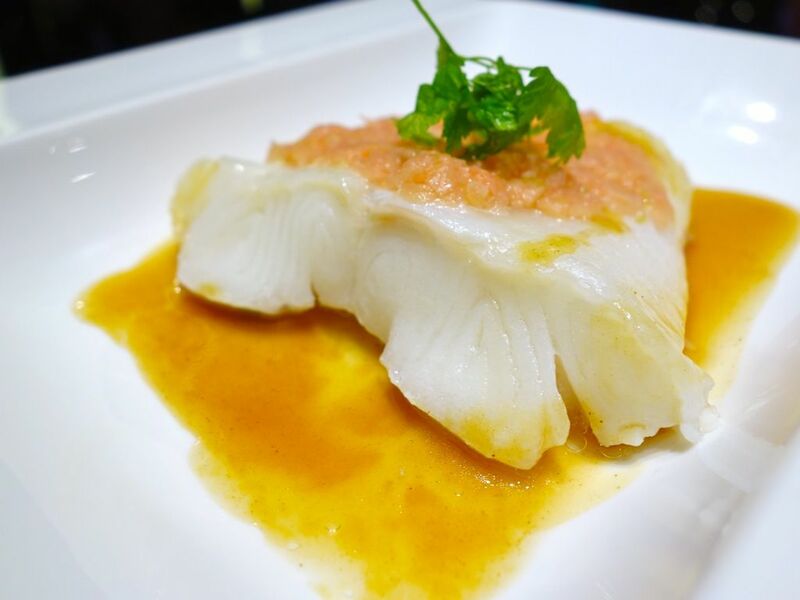 I love my cod fish and the Steamed silver cod ($22/pax) kinda does it, if only they would go easy on the amount of pink ginger on top. It was a pity that the smokiness of the bonito sauce couldn't cut through the light spice. Put the ginger aside and eat as required. 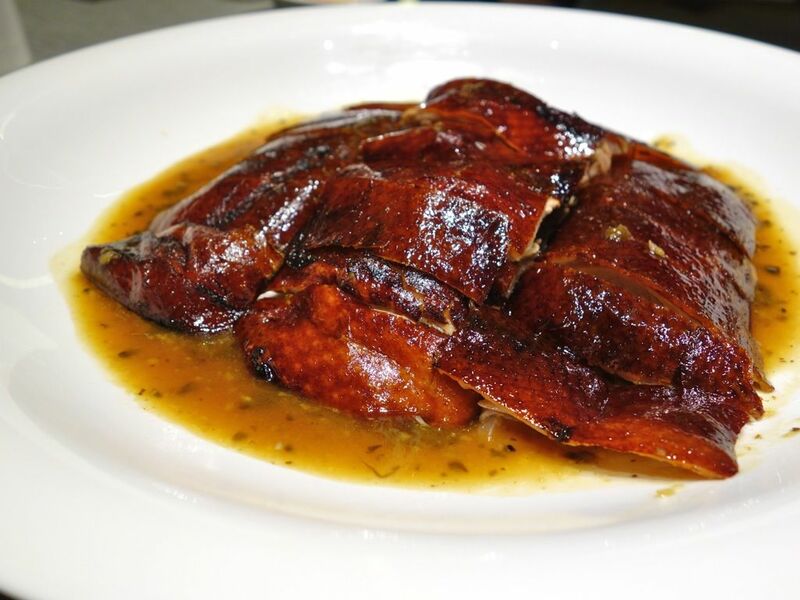 Next, the roasted duck with Perigord truffle ($28). Loved that paper thin crispy skin but the meat was semi dry and tough. :/ Also, we couldn't see or taste much of the truffle. While the tofu with crab meat and egg white in carrot broth ($24) sounded healthy and refreshing, I'd advise you to skip it. We couldn't quite see the oil but we could taste it in every bite. Also, the tofu had a strange wok hei (burnt) taste even though it wasn't burnt at all. 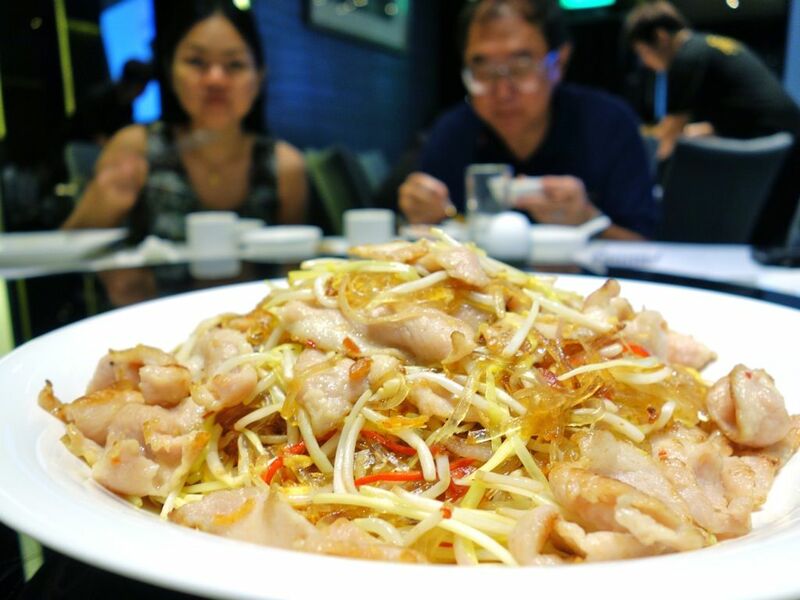 The meal somehow got oilier with the stir fried crystal vermicelli with pork collar in X.O. chili sauce ($22) The noodles did not match the description at all and 'oily and bland fried noodles with rubbery cuttlefish' would be more apt in fact. Hardly a hint of X.O. sauce was detected as well. I was hoping that desserts will somewhat save the meal from going downhill. 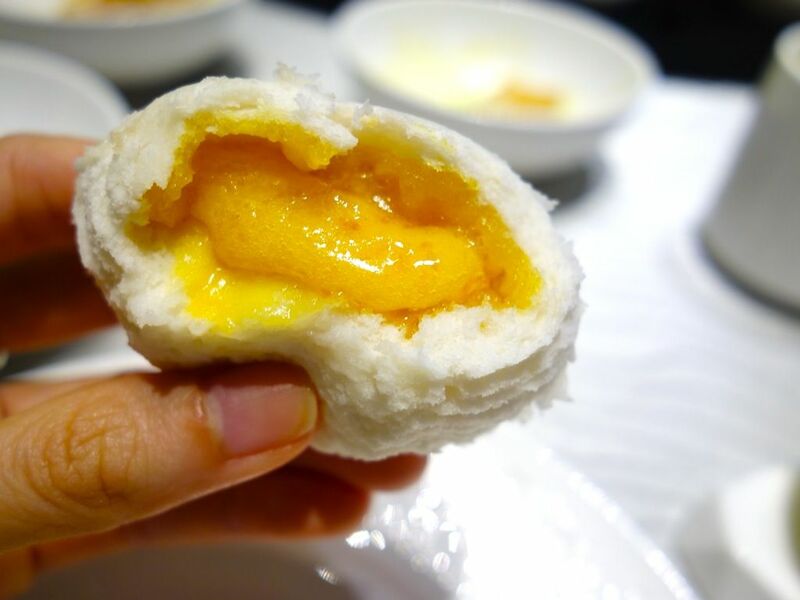 The Liu Sha Bao ($4.80) had a rich and viscous salted egg custard that was decent on the first few bites before punching you out with the sweetness. Listen to the doc and just stick with one. 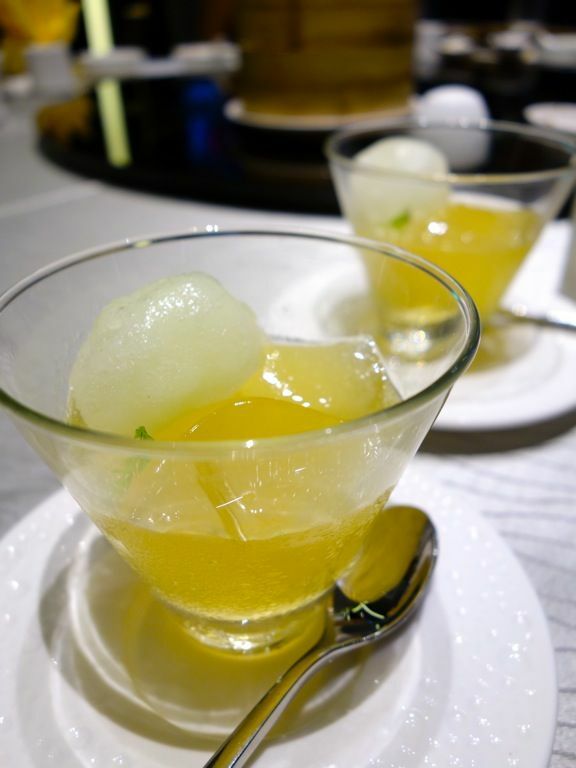 The Green Apple jelly with lime sorbet and aloe vera ($8) helped to get rid of the residual oily mouth feel from the mains. It tasted very homemade in fact and reminded me of a boiled apple drink that my mama makes. The lime sorbet gave the dish a slight acidity which lifted the flavor, and our mood. 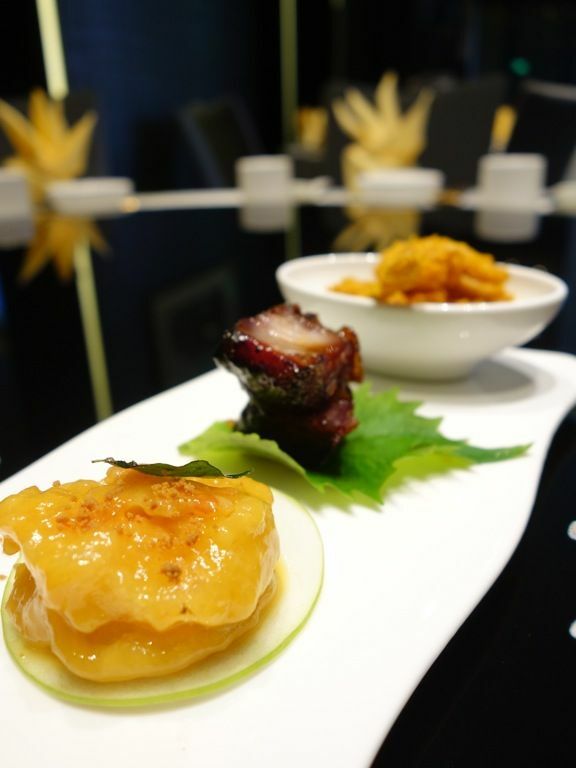 Hits and misses at Grand Mandarin located at the fringe of Chinatown. It's located near one of the exits of Outram Park MRT (which one annoying dining companion we had can't seem to figure out. i wonder what his smartphone is for). 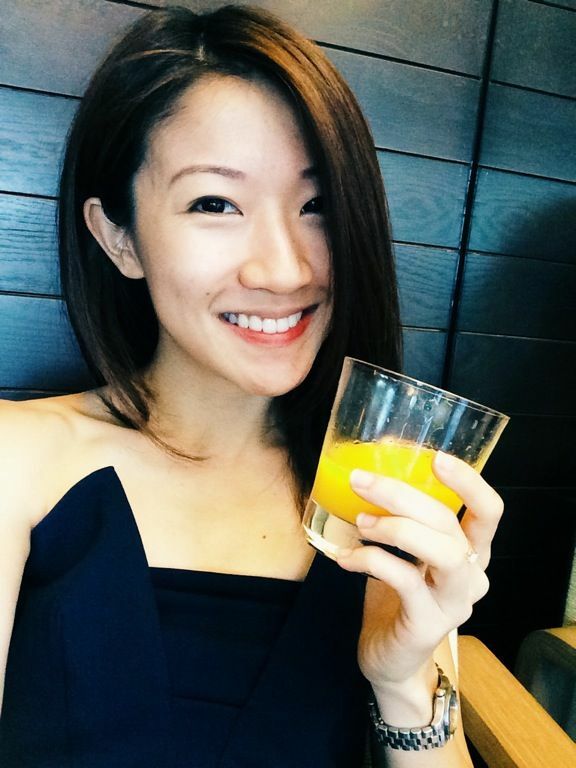 May head back for dim sum since it's a daily affair here.